There are tons of different requirements and factors to be considered when looking for the perfect medical space. Depending on the healthcare practice, medical spaces might need to provide clinical, diagnostic, laboratory, or other services; these requirements make searching for the perfect medical space dramatically different and more challenging than finding a regular office space. 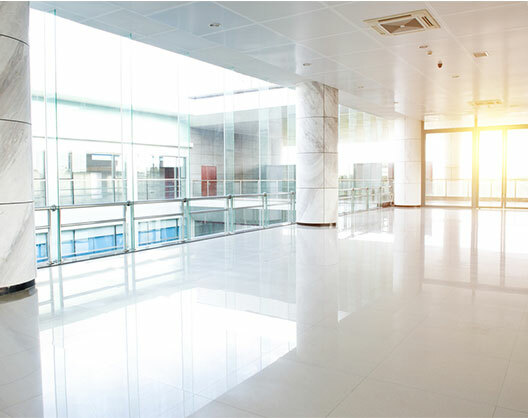 Some factors to be considered when looking for the perfect, most appropriate medical space include cost, accessibility, ADA compliance, parking, building improvements or changes, and biohazards. Because the needs for specific medical spaces vary greatly, LCI Realty can provide the proper direction and guidance you need to assist you in finding the perfect space for your medical facility’s needs.